Minister for Waterways Mahendra Reddy has re­quested members of the public to refrain from vandalising floodgates because replacing them is an expensive exercise and com­munities will suffer. 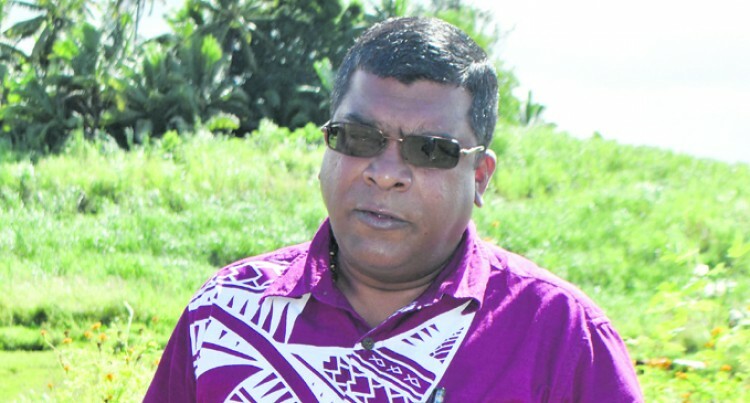 At the end of his three-day inspec­tion in Vanua Levu yesterday, Mr Reddy said his ministry had found out that people opened floodgates for recreational activities like swimming and fishing. “They put a piece of timber at the floodgate and when it doesn’t close it gets damaged,” Mr Reddy said. “When it is damaged we end up spending thousands of dollars fix­ing it. There are close to 100 flood­gates in Vanua Levu and 40 drain­age system and all are functioning. “Every now and then we have floodgates damaged by natural causes, debris, off cuts of trees that have been logged; people play around and sometimes they get rusted,” he explained. “To construct a new floodgate will cost around $60,000 to $70,000. Just to change the gate itself will cost around $6,000 to $7,000. “We have been raising awareness telling people not to play around with floodgates because it will re­sult in costs to the communities. “When there is high tide and flood­gates are open, the salt water gets into the farm. “Once this salt water gets into the farmland it takes months and months to get salt water out. This salt water affects fertile soil and the nutrient of the crop. “That land becomes totally unsuit­able for agriculture so people don’t realise the damage they can cause,” Mr Reddy said.